Join us on Wednesday, March 29th as we tap the newest beer in the Twisted Vine family: the Kurbside Kolsch! A nice, crisp, German-style beer just in time for Spring. From 4-7PM, we will be giving out free 5oz samples of the Kolsch. 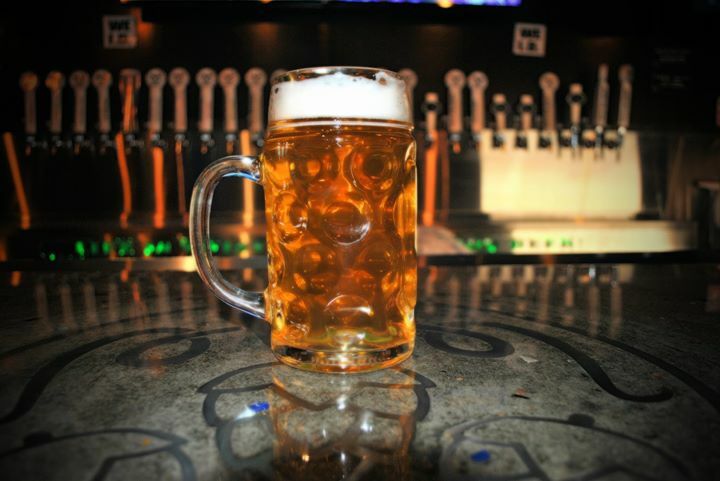 Then, from 7-10PM, all mugs of Kolsch will be $1 off. So come welcome the turn of the season and the warmer weather with a cold, refreshing beer from your friends at Twisted Vine Brewery!